In today’s technological era, many people will be surprised to hear that passwords are no longer considered secure. It’s vital to protect ourselves and our users from hackers, who can easily gain unauthorised access to sensitive and restricted information. Two-factor authentication is the best way to secure your organisation’s most valuable assets. 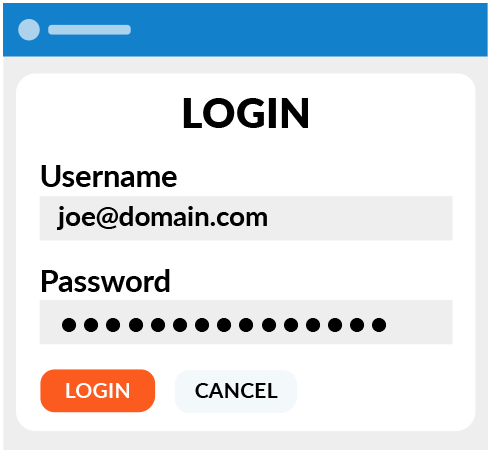 Similar to how you would access your bank’s website, you can now provide your users with an additional layer of security by generating a one-time password via SMS before they can log in to access data from your web or mobile application. Moobicast is a proud provider of a secure OTP SMS service in Singapore, assisting countless customers in protecting their sensitive information. 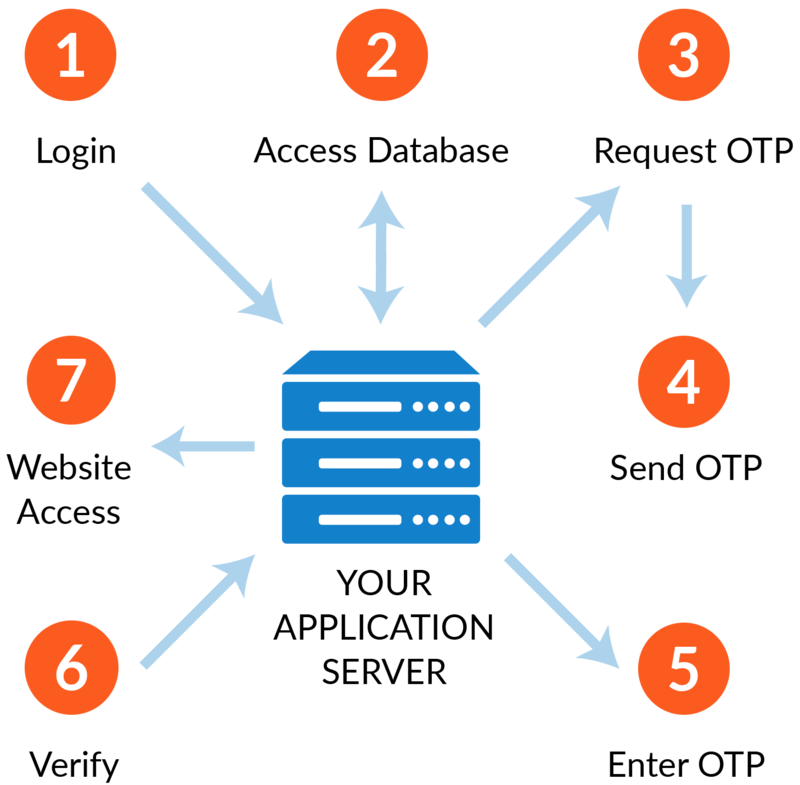 How does Moobicast’s OTP SMS service work? 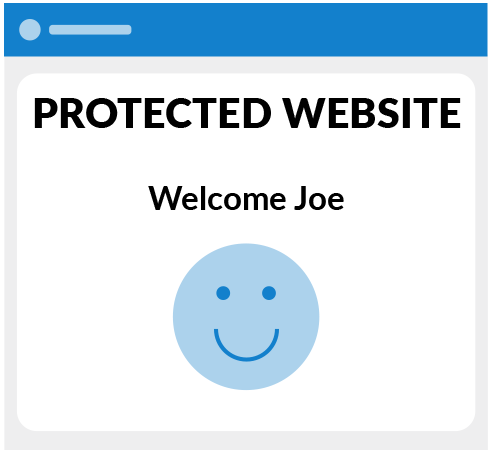 Users log in to your web page or mobile app with their username and password. They will then be required to enter the correct OTP to complete the login. 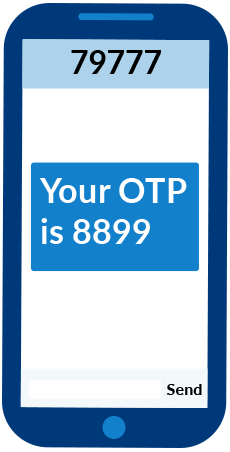 An OTP will be sent to users’ registered phone via SMS. Users would then key in the OTP on your web page or mobile app. Your web page or mobile app confirms that the entered OTP is correct and grants users access. Why choose Moobicast’s OTP SMS service? 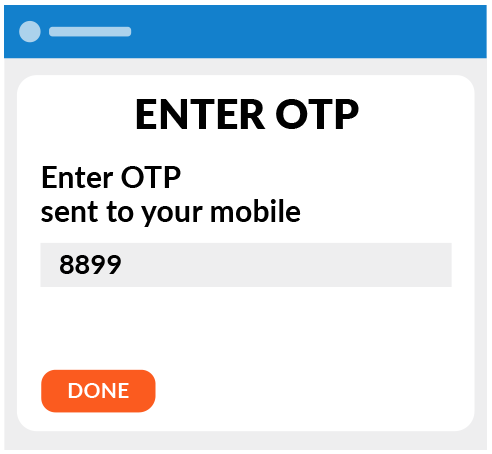 Using our OTP SMS service is easy. 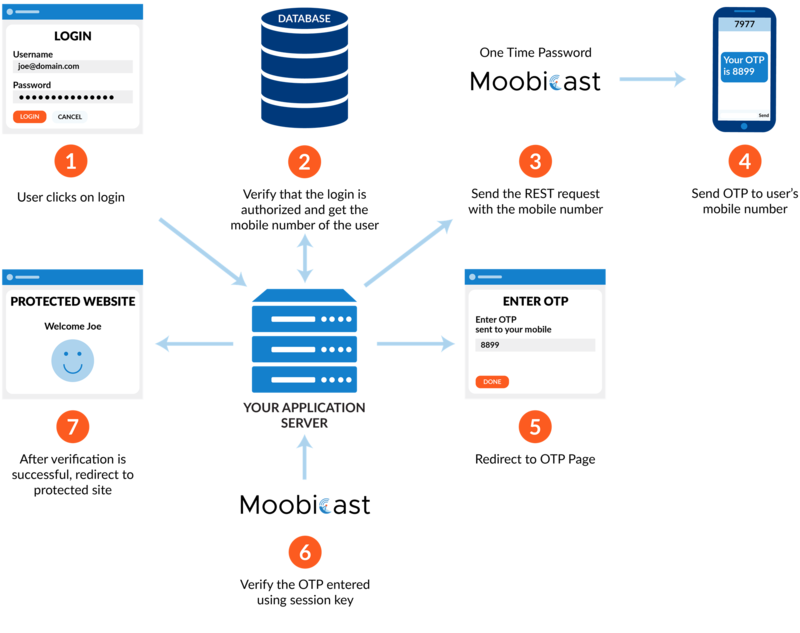 All you need to do is to pass 3 parameters (service ID, service password and mobile number of user) back to our Moobicast two-factor authentication server, which will then send the OTP to the user for verification. Service ID and password is provided by us to authenticate the OTP request. Typically, it only takes a couple of days to get this integration done. Ready to Secure Your Application Today?